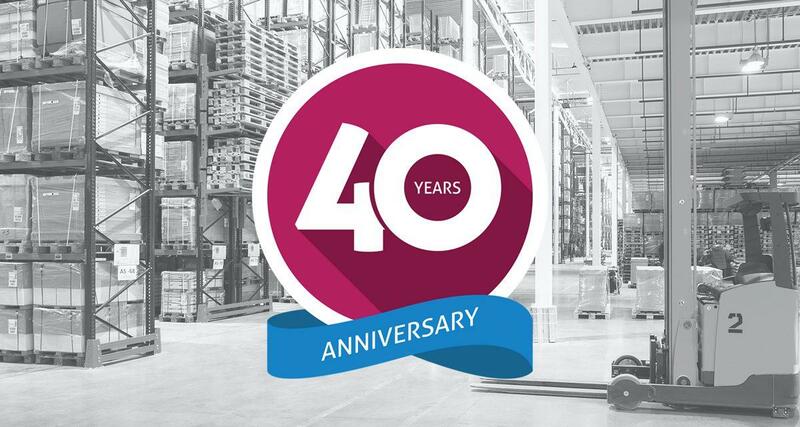 Founded in 1978, Martin Packaging are proud to celebrate our 40th year in business this year. With our many years experience in the packaging industry, we have achieved a reputation for quality products, competitive pricing, and reliability with our customers. We provide the most extensive packaging range available to the market and pride ourselves on being the most experienced supplier of general packaging products in Ireland.